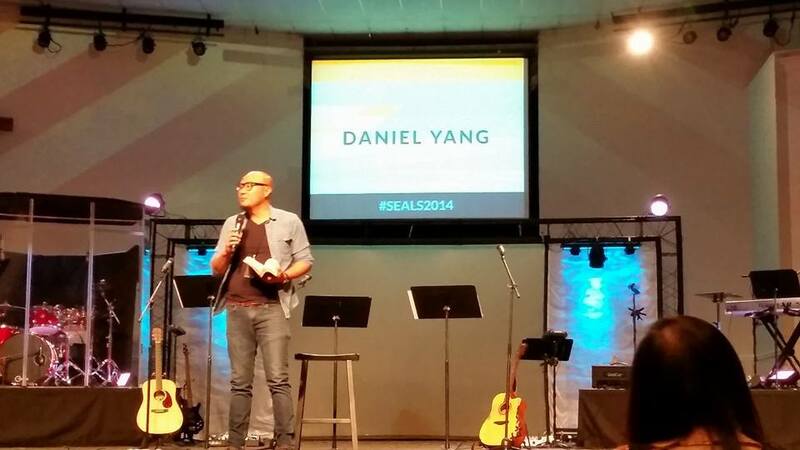 SEALS stands for Southeast Asian Leadership Summit. We have hosted the summit in Long Beach, CA; Herndon, VA; San Jose, CA; Chicago, IL; Houston, TX and now we are hosting our 6th summit in St. Paul, Minnesota. SEALS has had a huge impact on our South East Asian Communities here in North America and South East Asia. 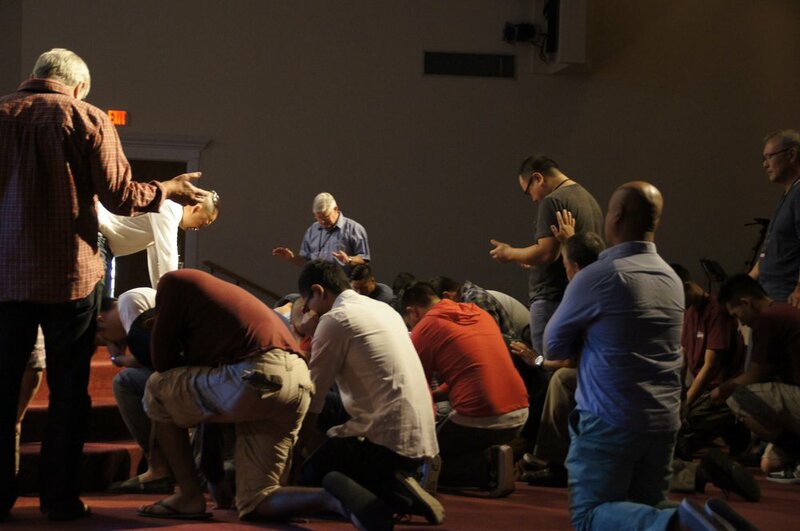 We have witnessed God calling his children into full time pastoral ministry, overseas mission work, helped churches be better equipped to serve their communities. God has really used SEALS these past few years to bring about deeper and qualitative development all across the US and the world. In Houston, TX we celebrated our 10th year serving the community. We had a wonderful turn out. We had speakers who challenge our attendees to live a kingdom life-style, challenge our men and women to walk deeper with Jesus, and we had mentors who spoke into the lives of our attendees. What can you hope to gain from SEALS2017? Our theme comes from the verse Ephesians 4:1 which talks about the “Unity in the Body of Christ.” The passage urges us to walk in a manner worthy of the calling to which we have been called! It’s more like, hey stop talking about disciple, and let’s disciple! But wait! What does discipleship look like? What is Disciple? How to disciple? Show me Discipleship! We hope that when you leave SEALS on Saturday afternoon you will be more encouraged, and equipped to be a disciple and make disciples. Our team looking forward to connect with you in Minnesota. Let’s learn, let’s talk, let’s discuss, and let’s act! Let's put a face to those names we keep hearing.